The Honeywell Store's selection of Series 3, 5 & 9 Wireless Doorbells and Push Buttons showcases a perfect balance of intuitive technology and accessibility. 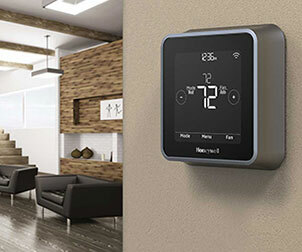 The very design of this series of Honeywell Doorbells and Push Buttons has received a visual makeover that allows them to be implemented in nearly any number of settings. Regardless of whether you're looking to install a wireless doorbell in the kitchen downstairs or the family room upstairs, you'll have no shortage of options to pursue. These portable doorbells and push buttons designed by the Honeywell brand feature a near effortless installation process, extended battery life and an enhanced range of operation. 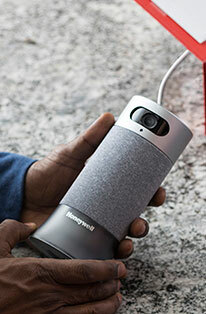 The availability of the Honeywell Wireless Portable Doorbell with Strobe Light and Push Button offers owners added versatility. Utilizing LED strobe lights and a high-quality sound output that's capable of reaching 84 decibels, this wireless doorbell can easily alert homeowners to the presence of guests. 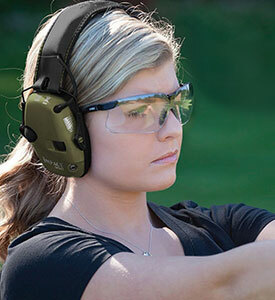 Versatility has been assured with the inclusion of a range that's capable of reaching up to 250 feet. Owners will also have the added benefit of being able to connect up to 4 transmitters simultaneously. This would include push buttons and any aware devices such as door contacts and motion sensors. A prolonged battery life that's capable of performing for two years elevates this wireless doorbell as a premium selection. The recipient of numerous design awards, the Wireless Portable Doorbell with Halo Light and Push Button builds upon the excellent foundation of the aforementioned doorbell by adding even more layers of ingenuity. This wireless doorbell includes assignable halo and strobe alerts that will readily alert owners to a guest's presence. Additional features such as adjustable volume, sleep mode and mute timer will afford owners even more options to utilize when it comes to getting the most from their wireless doorbell. An extended range of 350 feet opens a wealth of installation options. This wireless doorbell also uses Honeywell ActivLink which ensures a robust signal. Representing the premier in performance and versatility, the Honeywell Store's selection of portable doorbells and push buttons are easily accessible and easily installed. This Wireless Doorbell with Halo Light and Push Button set includes high quality sound (84dB) and comes preinstalled with 8 tunes. Illuminated Halo and LED Strobe Lights have also been included to ensure even more options for users to explore. Featuring a range that's capable of reaching up to 450 ft, this Honeywell Wireless Doorbell with Halo Light and Push Button can be connected with up to 6 transmitters simultaneously (this would include: push buttons, awareness devices, door contacts and motion sensors). 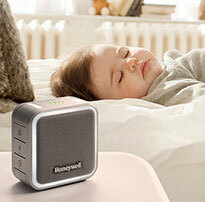 A prolonged battery life of 5 years and Honeywell ActivLink bolster longevity and versatility. Wireless Doorbell Push Buttons are also available for purchase online at the Honeywell Store. These weather resistant push buttons can be installed in nearly any setting and are compatible with Honeywell Series 3, 5 and 9 Wireless Doorbells. For additional information on Wireless Doorbells and Push Buttons, be certain to visit the Honeywell Store.